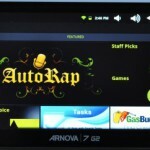 This custom firmware is based on firmware dumps from Arnova 10b G2 users, as Arnova hasn’t yet published any any official firmware for these models With our custom firmware, you will get Google Play (formerly Android Market) and root on your Arnova 10b G2 Tablet in less than 10 minutes just from your tablet, without any drivers or computer needed. 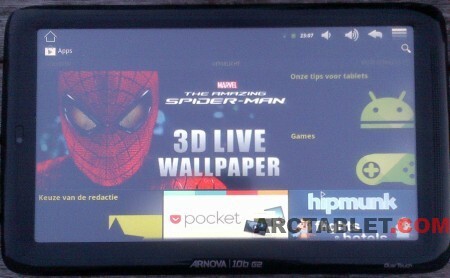 Please use our Arnova 10b G2 forum to discuss about this firmware. 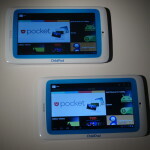 How can i update android on my 10B g2 dual touch ???? 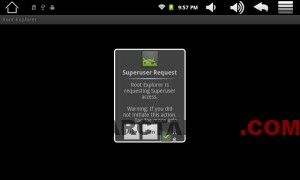 Is there any possibility to upgrade to Android 4.x? How can I make more spacve available for apps? Hope to get some help here. Would be great! 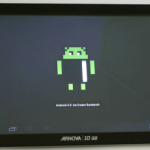 I don’t know of a working kernel and Android system for the Arnova 10b G2 at the moment. worked great for me…thanks…but when will Bluetooth update be available for 10BG2? Hello again, rebooted the device after my previous comment. Worked now perfect. 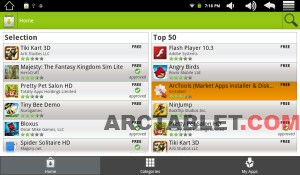 The tablet has access to Playstore. Perfect. Very happy with this. Thanks a lot. The device gets stucked with at a firmware updating screen that prompts for installing a image file with firmware 3.6.9. However the touch screen doesn’t react on Install or Cancel option. Have I broken the Arnova 10b G2 ? Is there any possibility for us who have a 10b g3 dt to be able to use play store?….there is a firmware for g2 dt for g3 capacitive but not yet for dual touch g3 10″ arnova… please guys don’t leave us without playstore…. 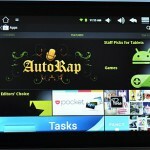 We surely can do it, but we need your help to get a firmware dump for this tablet. Please have a look here if you want to help. I have never got Involved with linux and I don’t have in my computers but I will make a try to install them so I can make the dump of my firmware..I’m newfish in such things I hope I can help!